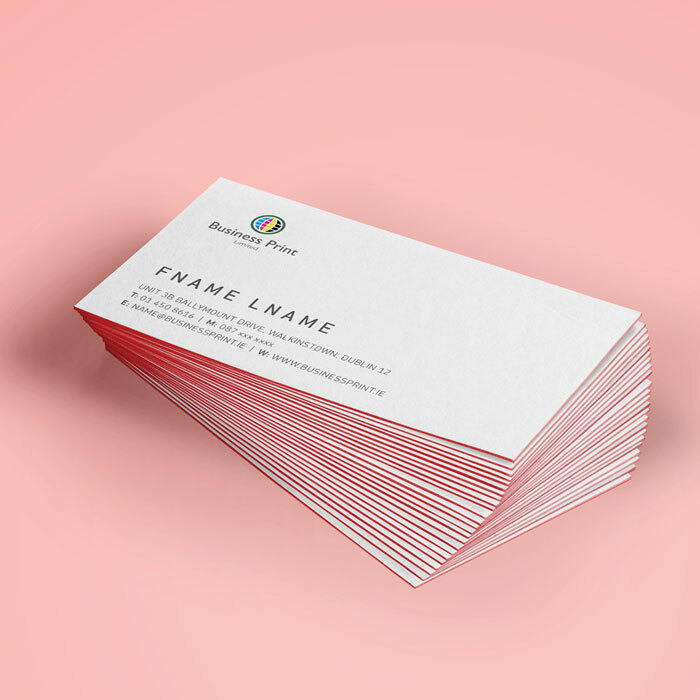 With an Extra Thick Business Card you can create a strong and different impression on your customer. In comparison to paper business cards, extra thick business card instantly capture the attention of your customers as well as competitors. It helps you to stand out from the crowd. With these cards the game has become bigger and better.